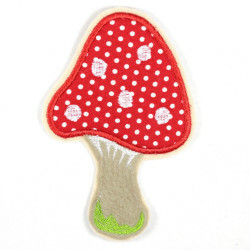 size inch H/W 4.92" x 2.75"
Our applique with the Red Riding Hood quite irresistible look. 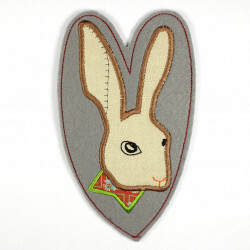 You can iron on the applique easy and so this classic fairytale character as hotfix to decorate and customize your jackets, bags, pants and T-shirts. Part of the beautiful Packaging of this Wertstueck Flickli iron on patch is a simple to understand and easy to follow iron manual. 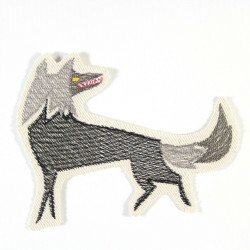 Be your own designer with these patch!